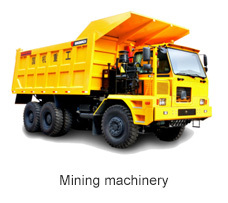 Heavy Industry has strengths in the engineering machinery research, development, and manufacturing fields. We have a state-level engineering vehicle research institute, two state-level enterprise state-level enterprise technical centers, two post-doctoral scientific and research work stations, and one mechanical equipment quality test center. 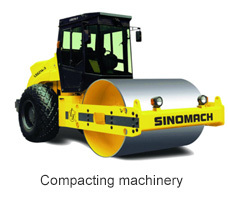 SINOMACH Heavy Industry has completed many key projects, both at home and abroad, by cooperating with famous national and international companies, and we have received high praise from our clients due to our superior management and service capabilities. 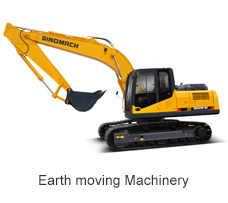 Our expertise includes supplying a complete range of construction equipment, international cooperation, and marketing. 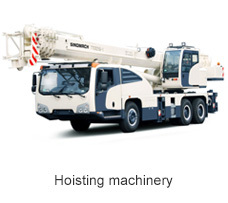 This, coupled with our competence in engineering vehicle manufacturing, enables us to offer satisfying services to our customers.